Natural, healthy, dietetic, vegetarian food. 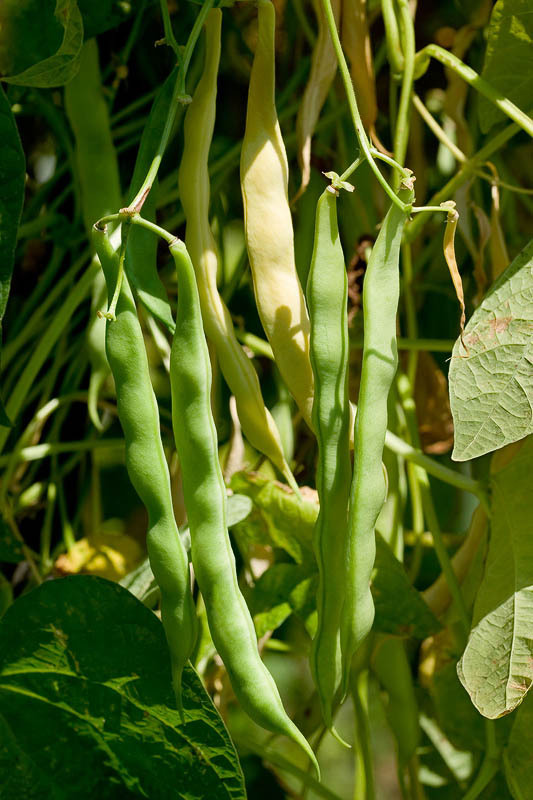 Horticulture - kidney bean agriculture in vegetable farm. Green bean harvest, crop, vintage.